This entry was posted on Wednesday, November 24th, 2010 at 7:21 pm	and is filed under Classic Cars, Oddities. You can follow any responses to this entry through the RSS 2.0 feed. You can leave a response, or trackback from your own site. As a former pinto owner you should know better than to post that idiocy about them blowing up. The ford pinto was no more dangerous than any other car on the road at the time, and safer by far that quite a few. The exploding gas tank is nothing but myth and propagated by a rather unfortunate, and supremely ill-thought, memo that ford issued at the time. Aside from that, great article and I love the pics you managed to gather for this. As stated the Probe ended-up assuming the name of a then popular concept car: Probe I thru IV. The car was originaly intended to be the new Mustang, but much pressure from the vintage collector clubs managed to save that from occuring. A handfull of corporate employes managed to create/design a new car on a side project ( Skunk works) , much of it being absorbed/created/supplied by the suppliers. We have to thank them for the revival and strong following to the Mustang brand. 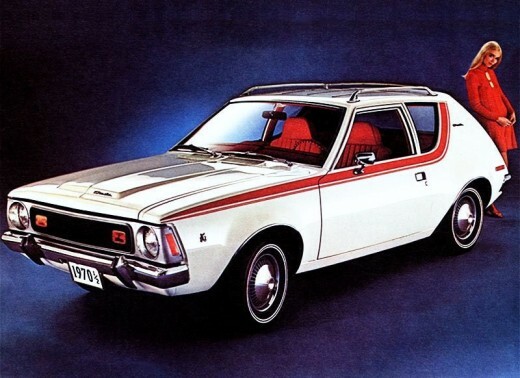 Pintos and Gremlins were actually great little runabouts, but you had to be able to tinker with the Pinto. The engines were great. Timing belt changes in ten min if you broke/cut the cover. The Vega was crap even when brand new. The Yugo had a great little Fiat motor, but you had to be careful shifting ‘cuz the shifting forks bent easily; way too easily. Before I got married to my present and only wife, she called me around 1986, telling me that she have found a very beautiful car with a very cheep price. I answered: Are you talking about a car or a car toy? she answered , I swear it is a beautiful orange color Ford PINTO, two doors , hatch back,…etc.So I was very happy sending all my week salary That covers the price and gas” I was graduate architecture student at the univ. of Buffalo, The salary was from the cafeteria job” she and the car were in Arizona”. A week later, may be less, she called me, ” I need some money to fix the car. I asked how Much? the figure was more than I was making in a month. then I said, why you do not sell it to the mechanic? she answered , I would like to, I asked him, But he offered less than what I paid for gas , I filled it , then I had to bush it from the gas station to his shop. True story, I do not swear. 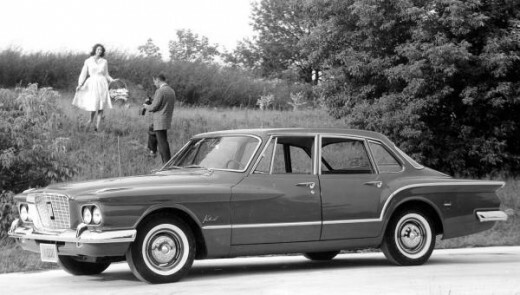 The Chevrolet Corvair was another car that was labeled turkey. For poor, and dangerous handling. 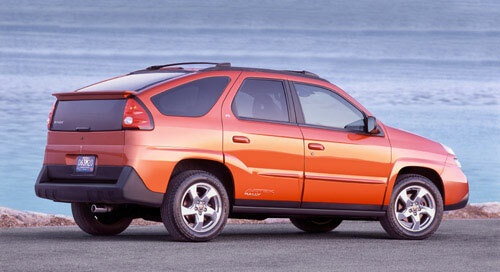 Guess what car won most of the autocross races for the decade after they went out of production? I sat in an office building in Houston and watched out my window as a girl burned to death in her Pinto on an elevated expressway. Emergency vehicles took too long to find the proper access, resulting in a crispy critter. The Pinto had sideswiped the guardrail and the gas tank exploded. What a mistake building these cars. Denis is right, the Probe was suppose to be the new Mustang. Mustang clubs hated for a few reasons, one was that it was co-produced by Mazda. The car clubs renamed it the Maz-stang. 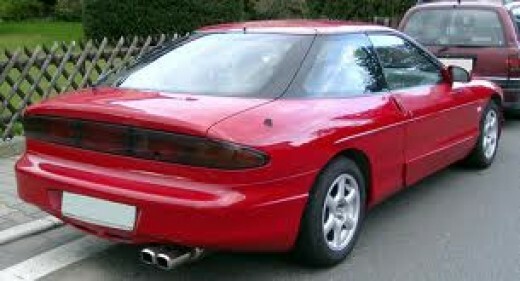 Ford relented and renamed it the Probe (the name from the prototype). Ford also promised that the Mustang would remain made in the USA and rear wheel drive. I remember those days because it was one of the few times everybody in all the car shows agreed. The Pinto was dangerous for sure. I remeber that Pinto in Houston. I do believe that the exploding Pinto was only during one or two years. mid 70s. I had a 1971 Pinto that was a great car, had the 1600 cc British engine and I also had an 80 model (last year made) and it was a great car as well. Ugly but ran great and got good mileage. Neighbor had a gremlin with the V8, loved that car. 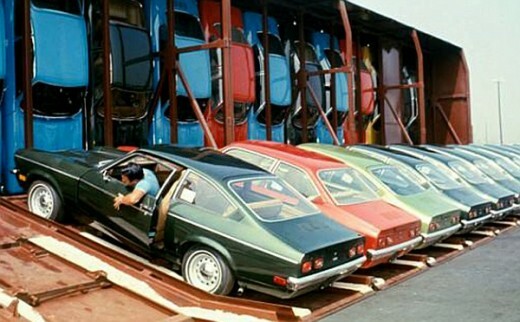 I agree with the Pinto, the Vega, and the Yugo. The rest I like. I had a friend w/a Pinto back in the day. I worried about his safety, but he stubbornly refused to replace the car. After dropping two cylinders, it sounded like a sewing machine was coming from 100 yds away. I actually like the styling of the early Gremlins. ‘Can’t explain why, I just do. As for the way they drove I can’t say, but considering the cars of the era, they probably did drive like a truck. My mother tried to talk me into a used Vega once. No sale!! 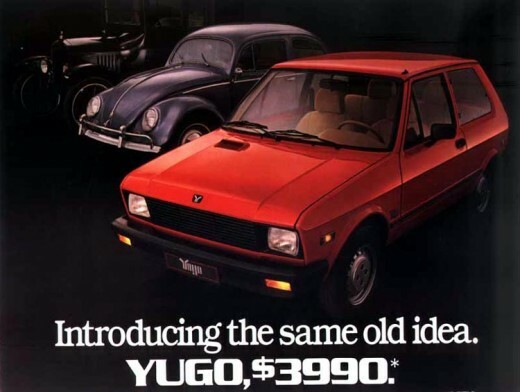 The Yugo’s were actually well built cars from a sheet metal standpoint, so much so that doing body work on them actually cost more than the car was worth. Of course they were slow and handled like a 4WD. They were so heavy and under-powered they couldn’t get out of their own way. What about the 4th generation Acura TL’s?? They are about as ugly as fugly gets!! Even Acura didn’t stay w/the body style too long. R.I.P. 2009-2011 TL. The pinto wasn’t the only car with a drop in fuel cell you idiots! It was a industry standard at the time and it brought an end to that practice by all manufacturers – like the fuel cell behind the seat in pickup trucks that ended in the early 70’s cause some dumbass engineer thought it was a good idea! Live and learn the hard way I guess! 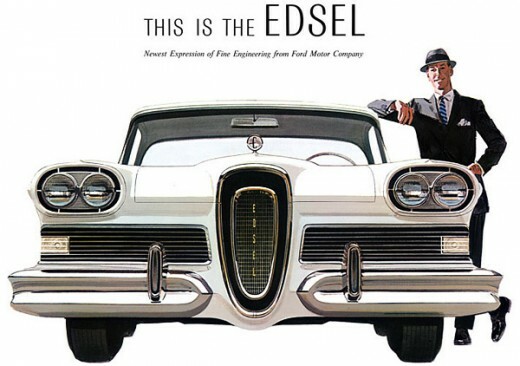 I would love to have either the Edsel, the Scotsman, the Valiant or the Packardbaker today. Any of those would draw a crowd at any old car event. Hell, the Vega, Pinto & Gremlin probably would as well. Every mistake of a man inspires him to find the next best solution. So the turkeys in the automobile industry doesn’t means that it has failed but it makes the way for the improved and higher quality version. Well I have fond memories of the Pinto! I was just a wee young lad at the time, and my Mom and I would tool around town in her metallic brown Pinto in the early-80’s. I still remember the strawberry air freshener hanging in the mirror and listening to Abracadabra on the radio. And just about burning my hand when I was curious enough to touch the muffler after a drive, lol!… When my Mom sold it, the car needed some valve work. But a mechanic who did valve work bought it, so just as well. I feel qualified to comment on your “turkeys,” having owned 2 of them; a 1973 AMC Gremlin and a 1976 Ford Pinto. I understand that AMC slapped cars together with whatever parts they had on hand. That being so, they did function fairly well. Longevity was, obviously, not their strong suit. Ergo the ‘rarer than hen’s teeth’ status today. 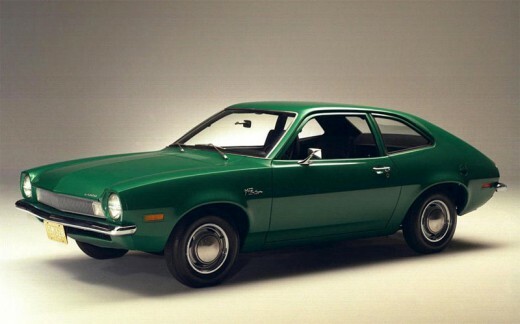 As for the Pinto, it was reliable, economical, practical and easy to repair. When I sold mine it had a mere 185,000 miles on it! And Ralph Nader notwithstanding, reports of them blowing up are just that, reports. More fiction than fact. Great Classic photos! I love to see the classics that were just cars to me when I was a young boy! I’m a 64 year young radio and mobile dj and car collector fanatic. The remarks on the ’58 Packard Wagon don’t tell the whole story. For having no money to retool, the style to me is fantastic. And with just 158 built and probably only 40 surviving, fans will be interested to know that a ’58 Packard/Stud wagon recently shown completely restored at a southeast Michigan Concour D’Elegance was valued by the folks at Mecum and Barret Jackson the prestigious collector car auction guys, at $100,000 and the cars has standing offers from 4 collectors to sell at that price. So whose laughing now? To me 57 through 59 American cars of all makes were works of art, with the 57’s and 59’s at the top, and 58’s one of a kind unique across all product lines. 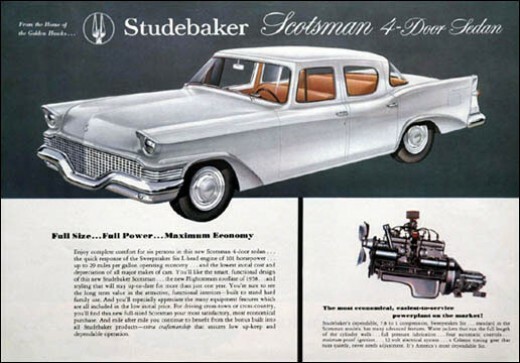 The Packard even when merged with Studebaker was a breathtaking iconic tremendous car, each of them driven 12 miles and everything meticulously tweaked before odometers were put in and they were shipped. THAT’S quality. 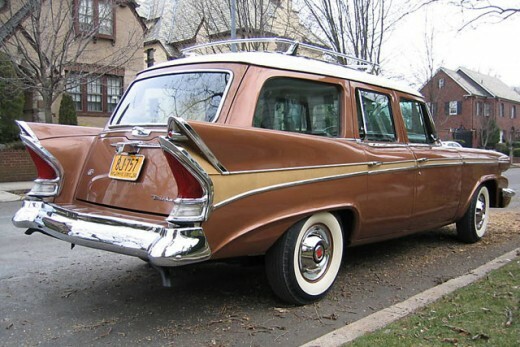 I’d give my left u know what for a conditon #2 1958 Packard Wagon!